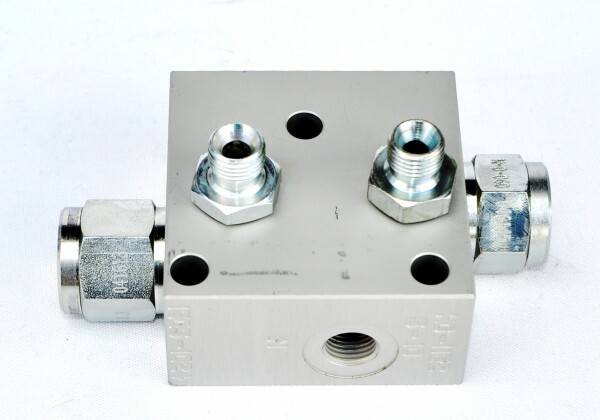 This hydraulic block (185 EUR) makes it possible to mount a Kleenoil filter to all hydraulic systems. 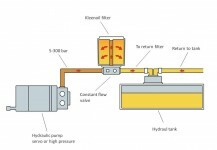 The block can be connected to any pressure 5-350 bar and the return will go to a pressureless position, such as the tank. 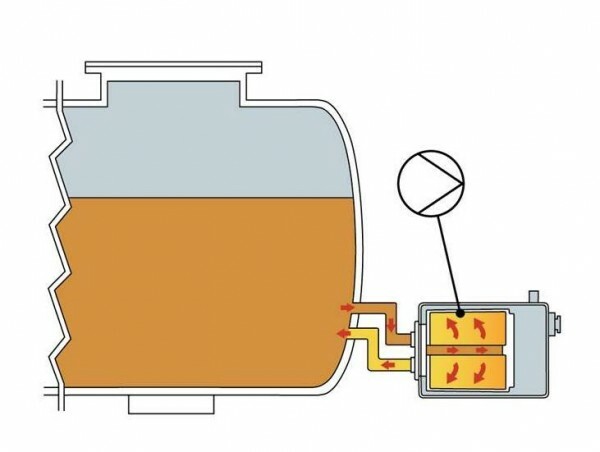 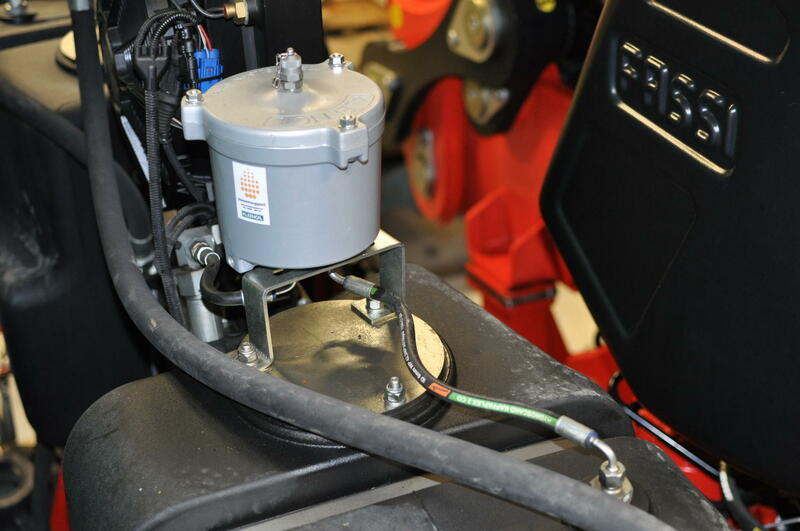 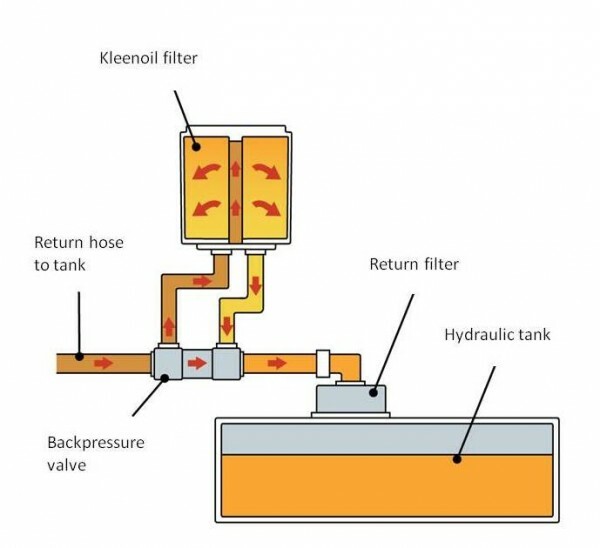 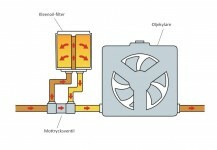 The block control both pressure and flow to the filter and ensures that maximum volume taken from the system is up to 3.76 liters / minute (varies slightly depending on the filter, oil temperature and viscosity) It allows you to use the block on the load-sensing pumps and systems without causing surges. 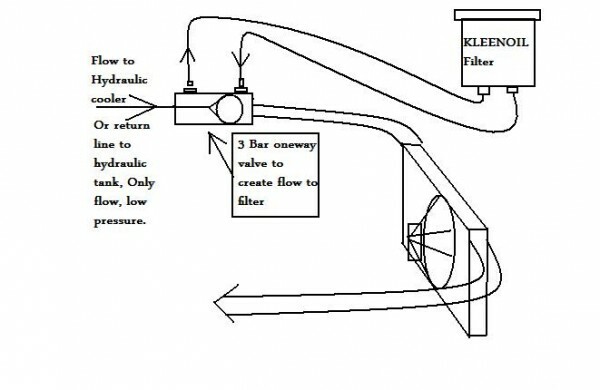 The block also makes sure that the pressure in the filter never exceeds 4.2 bar, regardless of system pressure. 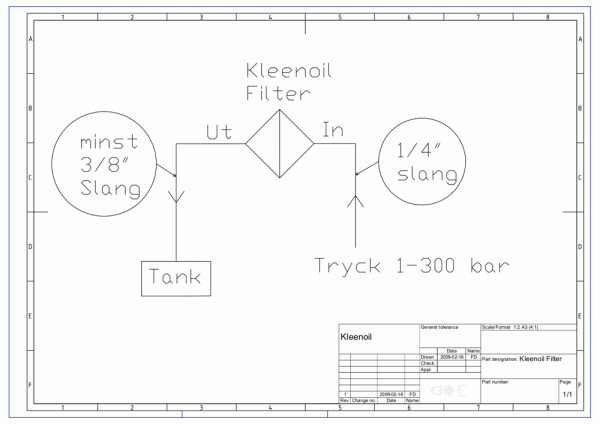 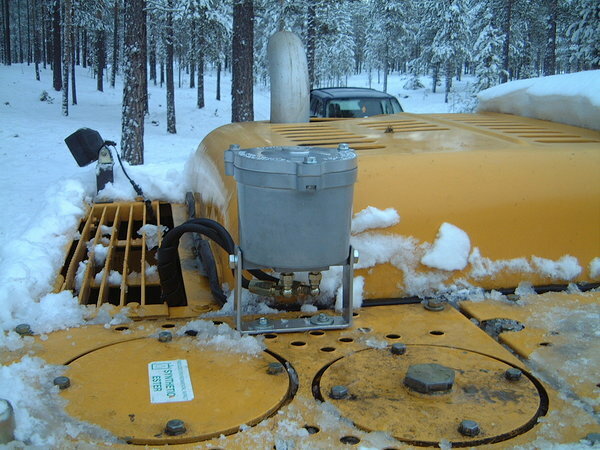 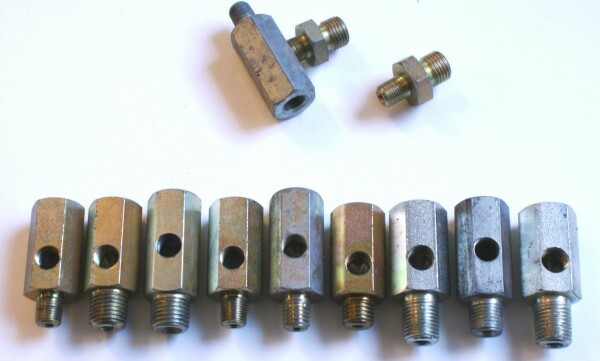 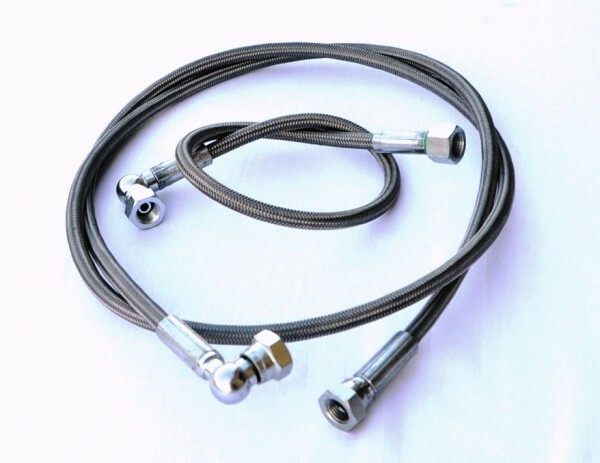 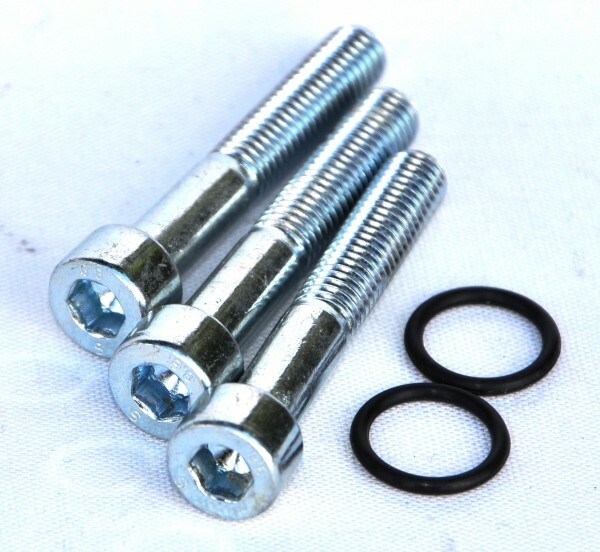 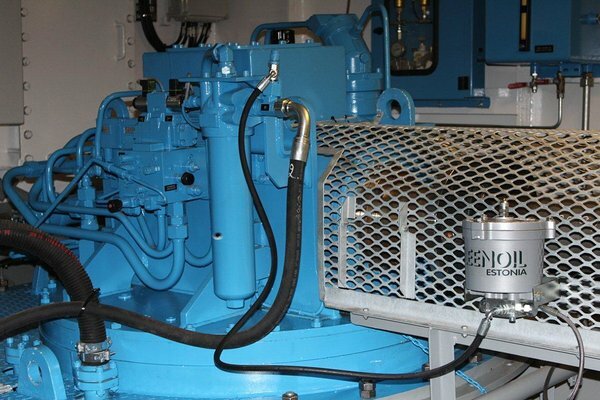 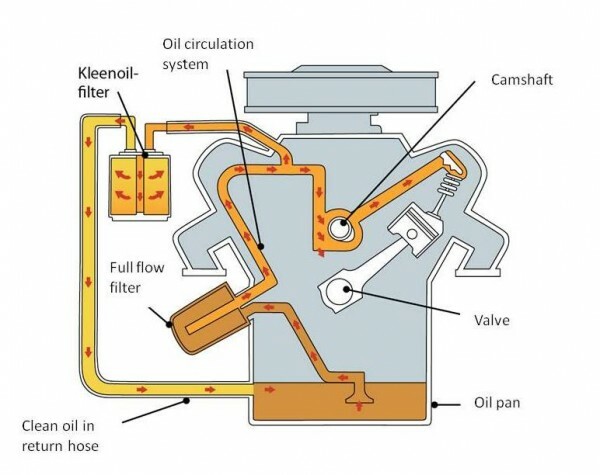 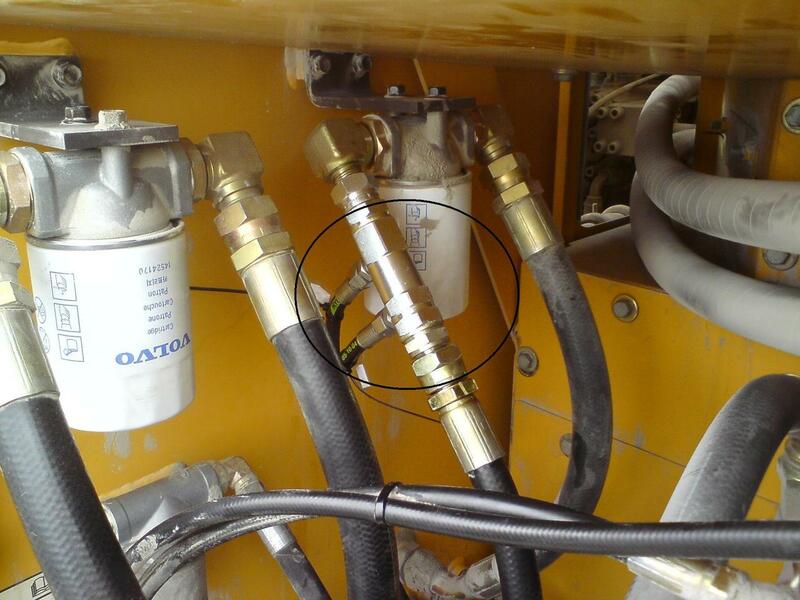 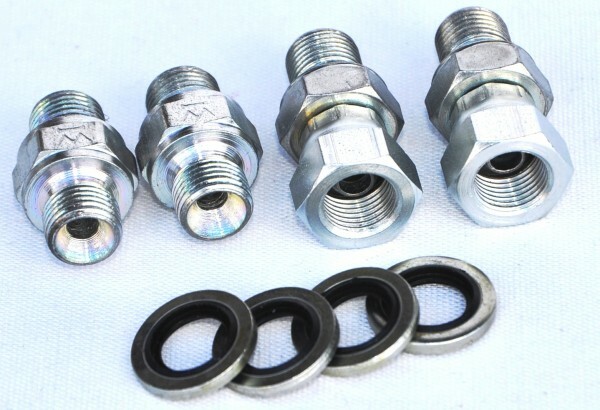 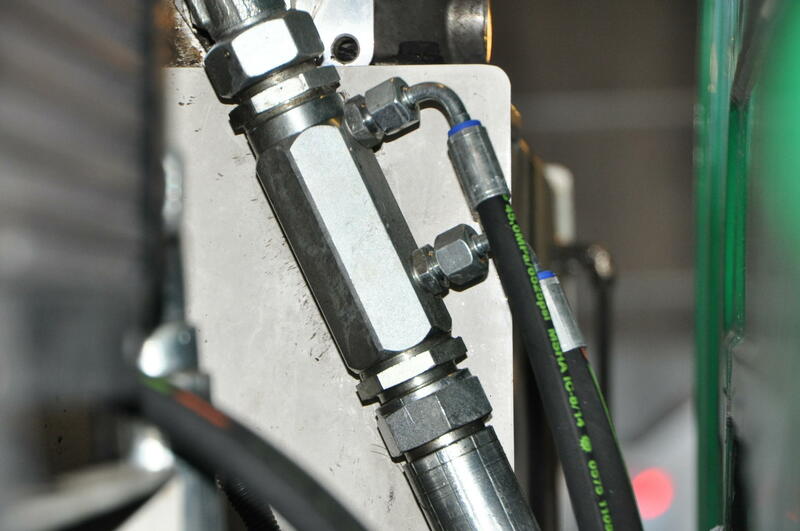 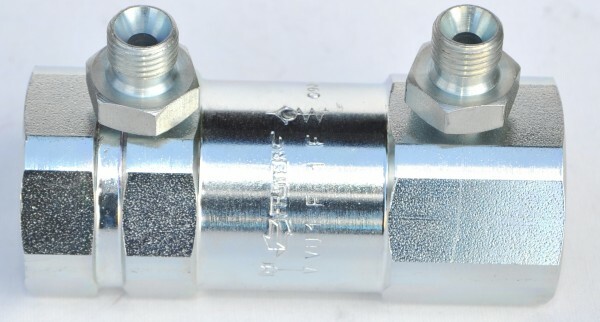 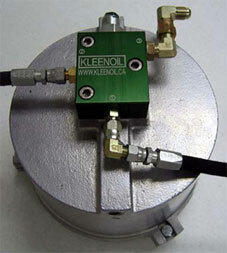 The block can be bolted directly onto any Kleenoils filter cans (not KU8, only hose ), but can also be connected with hose if needed.